Image compression continues to prove a tough nut to crack, and despite all the progress made in the domain over the past few years, modern image compression technology is still not up to the mark. Well, at least that’s what Google thinks, and in a bid to make image compression smarter and more efficient by adding some machine learning-based tricks, Google has announced a competition to attract the most accomplished folks in the field to brainstorm over it and find new ways to take it to the next level. 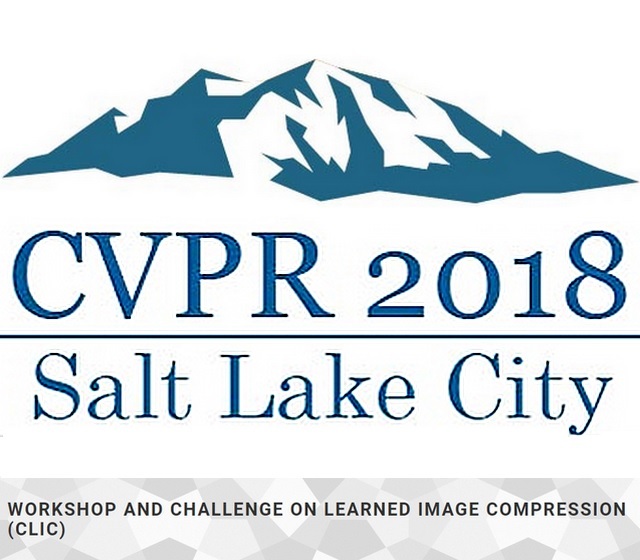 Google is sponsoring the Workshop and Challenge on Learned Image Compression (CLIC) contest at the upcoming Computer Vision and Pattern Recognition (CVPR 2018) conference, which is set to be held in Salt Lake City, Utah between June 18-21. Google has joined hands with Twitter and the Computer Vision Laboratory (ETH Zurich), a group that specializes in the domain of cutting-edge image analysis and interpretation, to achieve the goal of improving upon the existing image compression technology. 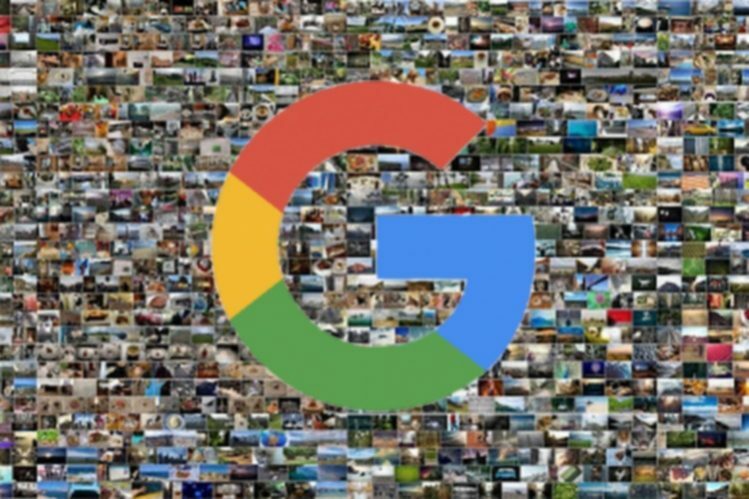 As per an official blog post from Google’s research team, the participants will be provided a database containing thousands of copyright-free images, and as part of the challenge, they will be tasked with training a neural network to perform compression on the images through varied techniques and come up with a better solution. While the workshop schedule is yet to be announced, important dates regarding the challenge have been announced, and they can be checked on the official Workshop and Challenge on Learned Image Compression (CLIC) webpage here. Aside from challenging the best minds in the field to upgrade the current image compression technology, the conference will also host esteemed experts from the domains of image compression as well as machine learning to discuss new possibilities and open up newer avenues.